WIne tasting and shopping for everyone. 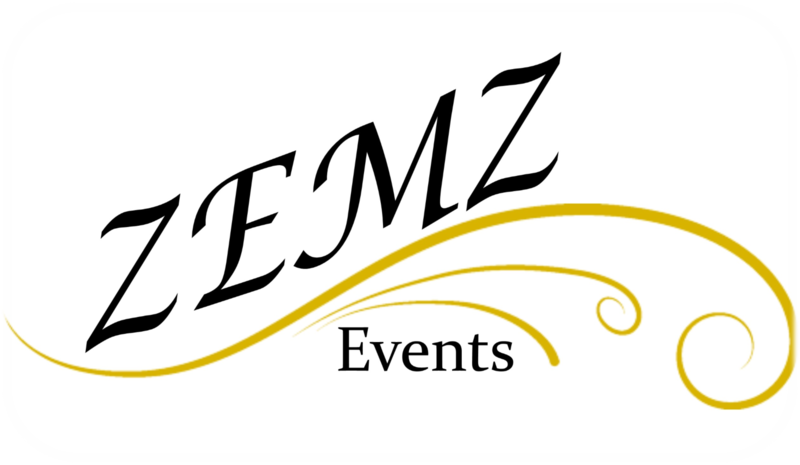 Must register for wine tasting. 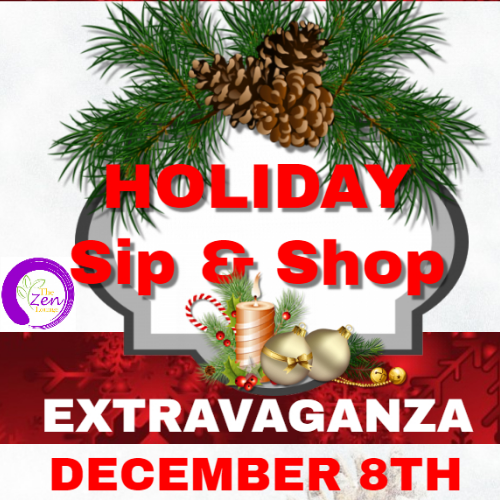 First 100 guest will receive a swag bag of goodies..
Join us at The Zen Lounge 2018 Holiday Sip & Shop Extravaganza with boutique owners, crafters, direct sales associates and artists. All under one roof. Great way to kick off your or finish up your Holiday shopping. We have something for everyone both from style and price. Two of the best things together....a wine tasting and shopping?!?! Why NOT!?!? !